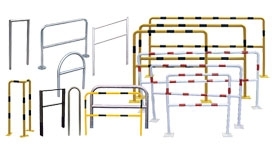 When it comes to safety on the workfloor we have created some products that combine Beltrac Classic and Beltrac Extend and their various mounting alternatives. 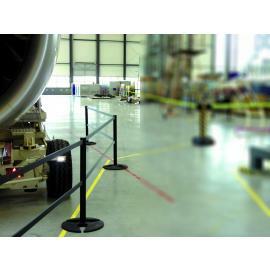 Through the combination of crossbars and inserted sheets of pmma plastics or aluminium you can create safe areas on the workfloor at a low cost. 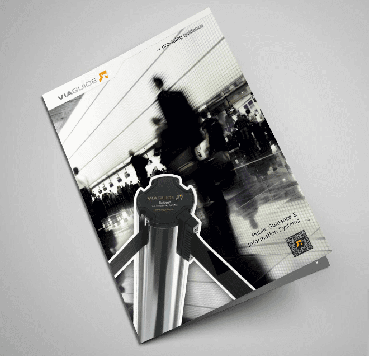 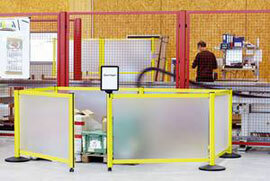 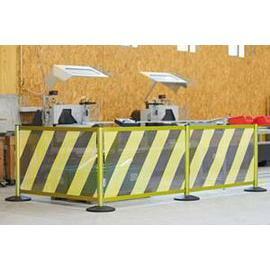 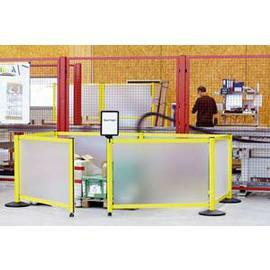 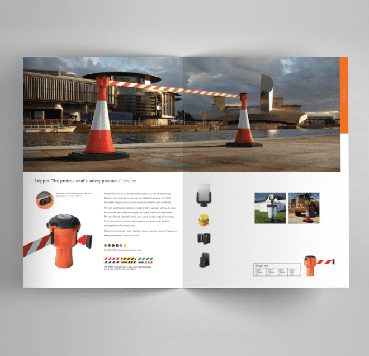 NexTrac offers a wide range of products to create safe gateways and areas near machinery. 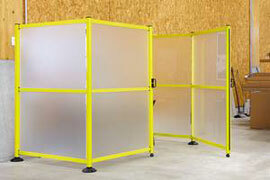 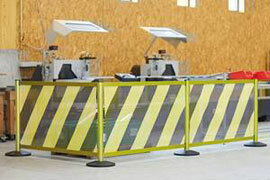 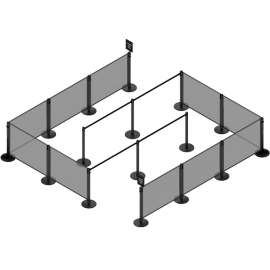 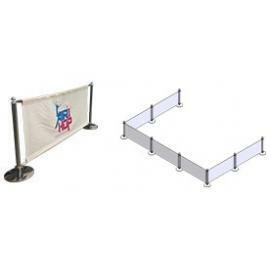 NexTrac even provides dividing and barrier solutions for office spaces.